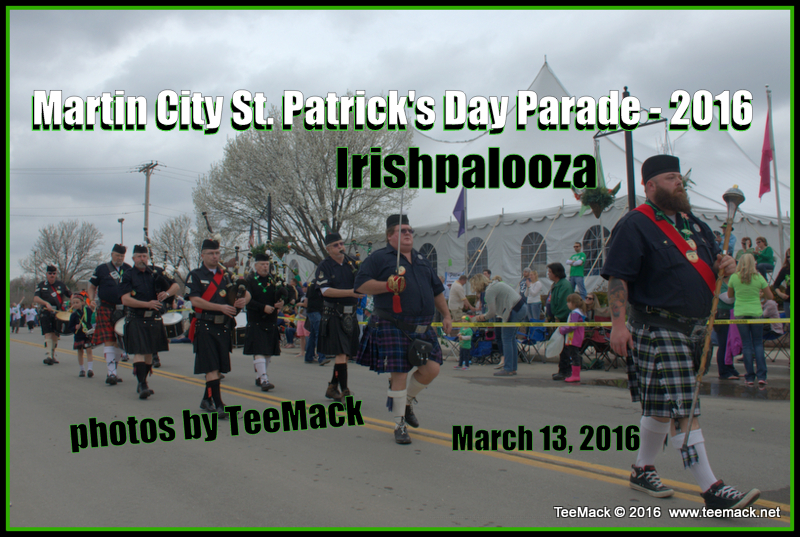 The 29th Annual Martin City St. Patrick’s held on March 13, 2016 had over 55 entries this year. The parade had a great mix of floats, family entries, drill teams, auto clubs, motorcycle groups, dignitary cars, walking groups and many animal groups. 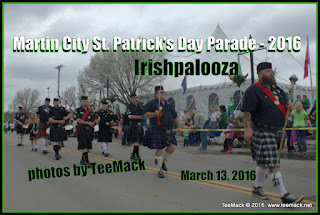 Even though there was a threat of rain most of the day, the parade went on without a hitch. Everyone seemed to have a great time. Click here to purchase photos of the Parade.